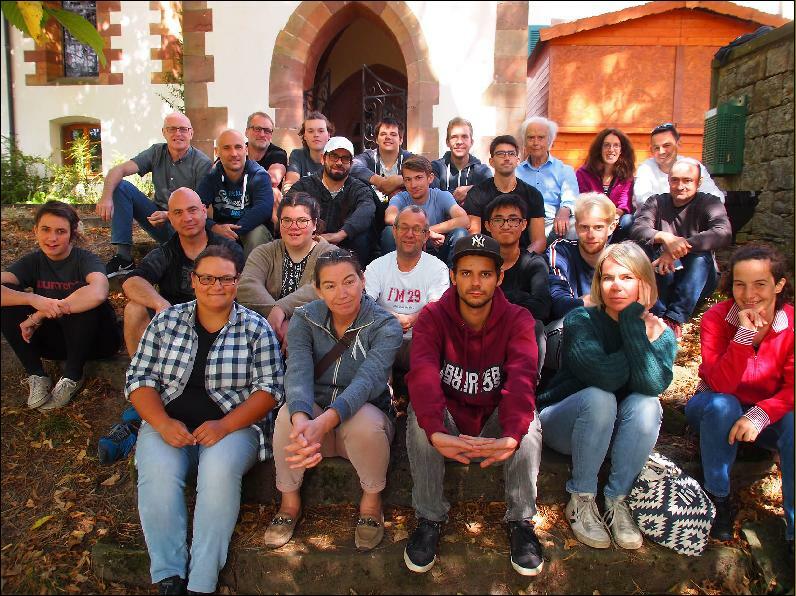 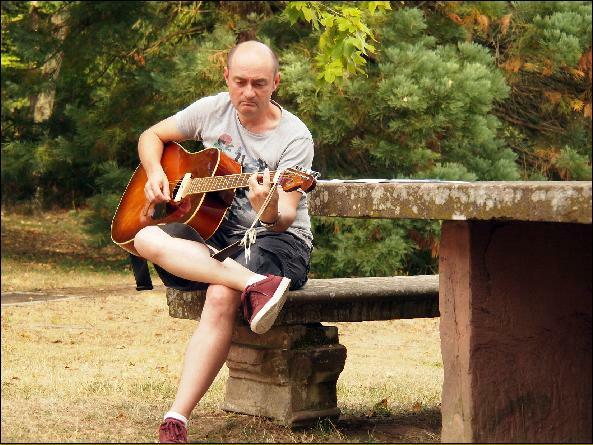 The Europe Spirit Songwriting-Seminar 2018 in France was performed by DH Records in cooperation with ejuba and Chateau du Liebfrauenberg. 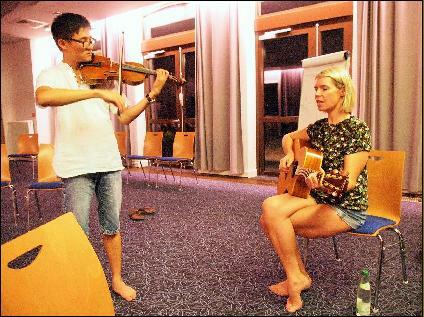 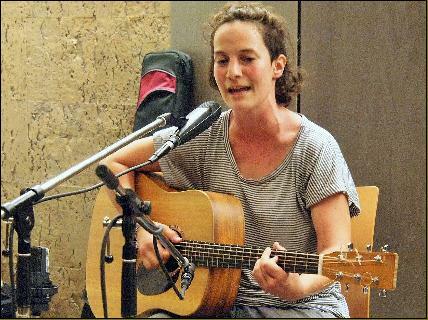 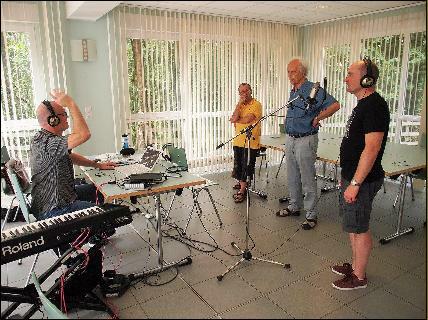 In august 2018 20 authors from France, Germany and Switzerland met to write songs to the theme of "Love is stronger". 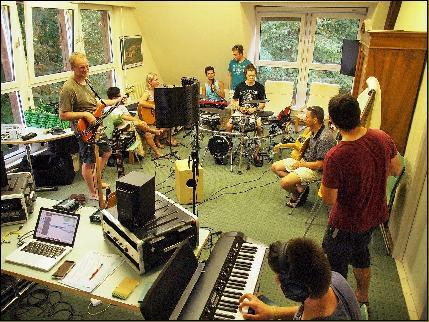 The atmosphere was very supportive, the musicians worked together for four days and created 27 new songs, most of which can be found here. 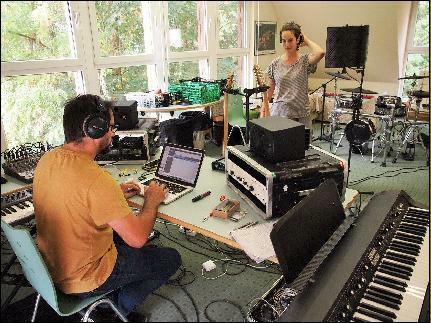 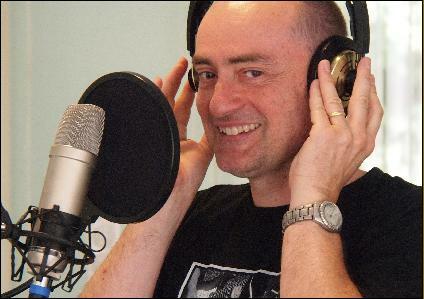 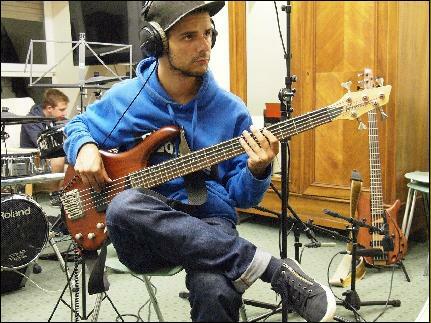 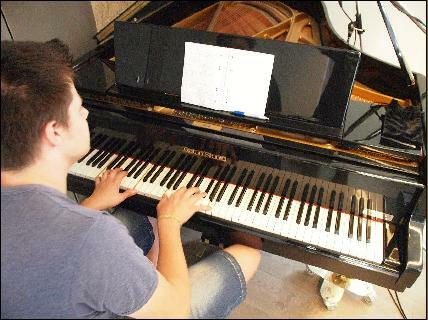 The songs were written and recorded under a tight time schedule, so these are just workshop recordings.